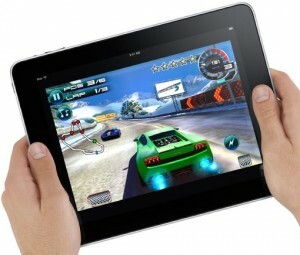 Ask anyone to name a tablet, more than likely they will utter three syllables synonymous with crowd favorite…iPad 2. The recent report from Good Technology Device Activations clearly crowns the iPad 2 as the Fortune 500 favorite, in other words big business loves it. It has out-activated Android smart phones and tablets combined. So whats left for Apple? You, the ‘Average Joe’ check the latest video from Cupertino’s computer fruit called ‘We’ll Always. The video covers different iPad 2 functions you, I, or any other person could use to make life easier.